Governments today are confronted with a complex array of interconnected problems, increased citizen expectations, and fiscal constraints. Furthermore, they must operate in a context of fast-paced technological, geopolitical, economic, social, and environmental change. Existing policies and programmes may not be suitable for tackling the challenges of today, let alone those of tomorrow. Governments therefore require a systemic approach to public sector innovation to develop and deliver novel solutions that meet the existing and emergent needs of citizens. 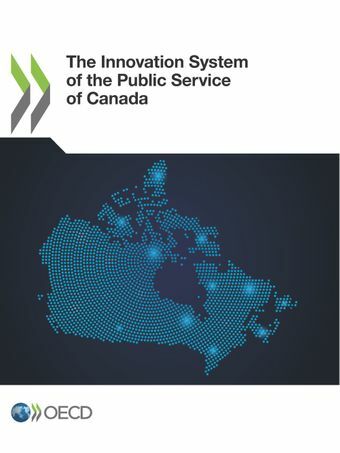 This report looks at the experience and context of the Public Service of Canada, where significant emphasis has been placed on innovation, and proposes a new public sector innovation system model to assist Canada and other countries. What is known about public sector innovation?